Winter in Finnish Lapland brings with it polar nights and the elusive aurora borealis. The village of Inari perched on the edge of the Lake Inari is the setting for a winter experience deep in Finnish Lapland. 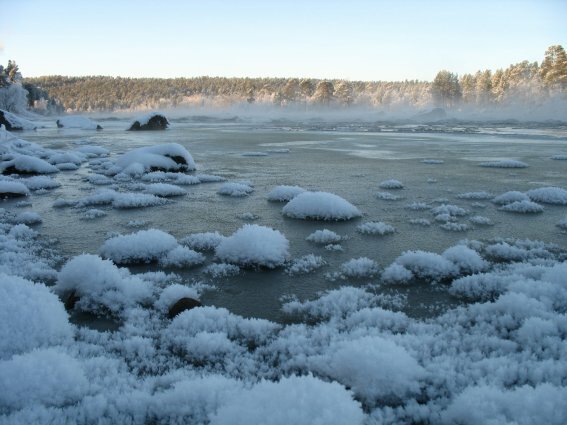 Lake Inari has been the lifeblood of the Sami people for many centuries. Between November and May the sacred islands can be reached on foot on top of the ice. 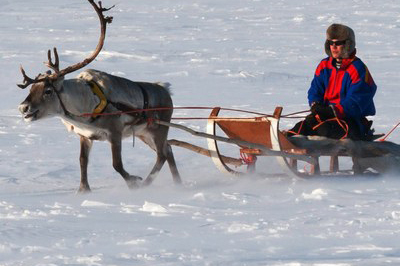 You’ll also find herds of reindeer wandering the fells and forests surrounding the village. This trip can be tailor made to suit you and include winter activities. 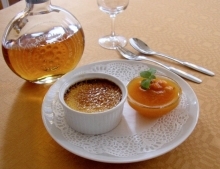 You’ll enjoy the comfort of a family run hotel in the village overlooking the River Juutua, home to the kyeli, or ‘white fish’ which features on the hotel’s locally-inspired menu. Your modern-furnished superior room includes a private sauna and balcony with river views. Arrival in Ivalo. 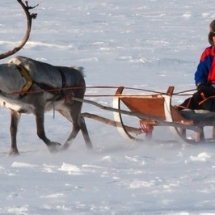 Transfer to your hotel (40 minutes) which overlooks the River Juutua. Enjoy a sauna before dinner in the hotel’s restaurant. Before retiring to bed, dress up warm and wait to see if the Northern Lights appear in the night sky. 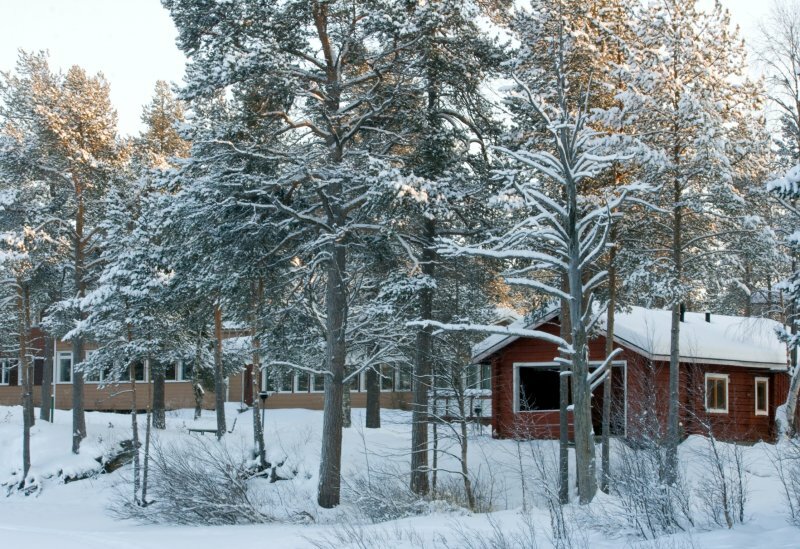 Hotel Kultahovi stands alongside the mighty River Juutua, and is also centrally located in Inari village - the home of Sami culture in Finland. 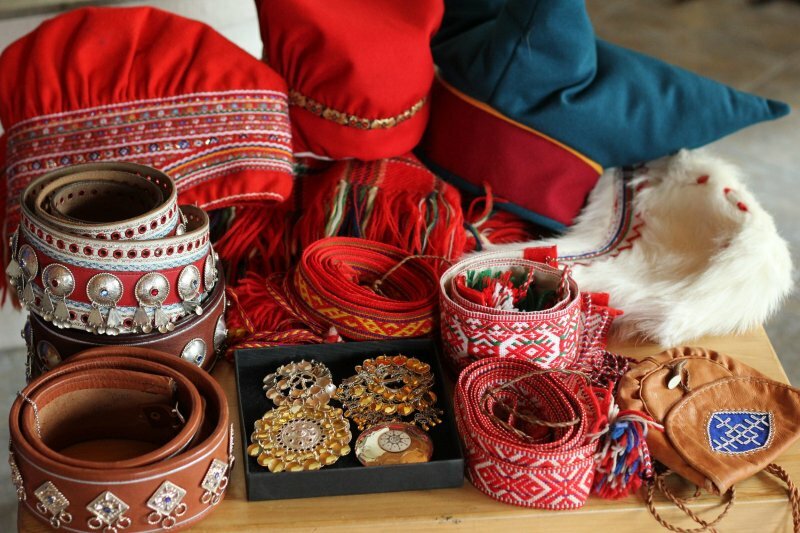 A stay here gives you the chance to gain a deeper understanding of Europe’s only surviving indigenous culture and the possibility to experience the spirit of their Arctic area through activities on offer. Family-owned and family-run Hotel Kultahovi was founded in 1937, and the current hotel was built in 1956. The cosy interiors are full of traditional spirit and the 29 rooms offer en-suite bathrooms, radio, tv and telephone. The hotel has a lounge with fireplace and an internet library. Some rooms offer a free wifi connection. 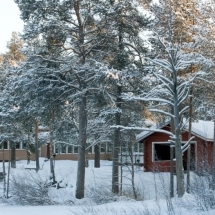 River Rooms are located right next to the main building along River Juutua. Here there are 16 superior rooms decorated with quality materials to the spirit of the surrounding nature. All rooms have a direct view to the rapids and each room has its own balcony or a patio. Rooms are also equipped with their own sauna, tv, fridge, kettle for tea and coffee and free wifi. 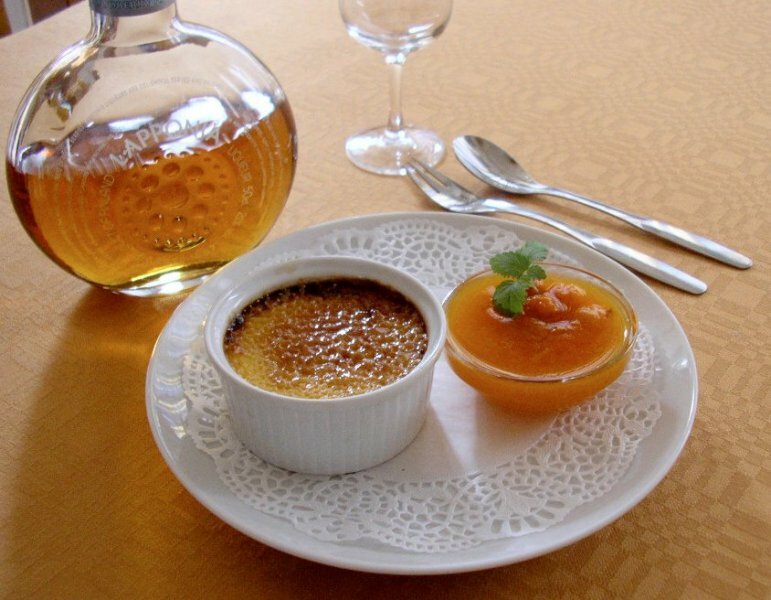 The hotels Restaurant Aanaar is famed for quality dishes made from pure ingredients that come directly from local reindeer herders, fishermen of the nearby harbour and other local producers. The dining room has a fine view to the lowest rapids of River Juutua. Today you'll spend the morning getting to know a pack of husky dogs and learning about these Arctic animals whilst you enjoy a sled ride in the wilderness. 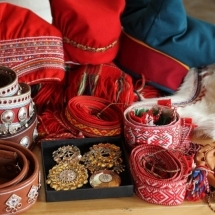 In the afternoon explore the Siida Museum giving you an insight into the local Sami people and Arctic nature. In the evening, learn more about the Northern Lights as you go searching for them with your guide on snow shoes. Enjoy the day at your own pace or select an activity such as a visit to a local reindeer farm or take a guided cross-country skiing session. We can also organise a second Northern Lights excursion. Your trip will be tailored to your requirements. 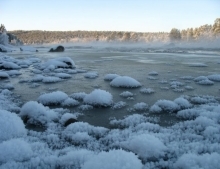 Return to the airport for your flight home or add extra nights to extend your holiday in Inari. Optional excursions and activities - we'll tailor your trip to your requirements. Please get in touch to receive a detailed itinerary and price quotation for your travel dates.